Last year’s, SmartMow robot mower beta models were a great success, and we’d like to thank you again for testing them! Now that we have found the right manufacturer we are in full swing production of our ultra safe, super capable, and easy to use SmartMow robot mowers! The SmartMow robot mower bottom chassis features a handle in the front, a professional grade mower deck, and a design where the blades never protrude outside of the chassis; for added safety of course. 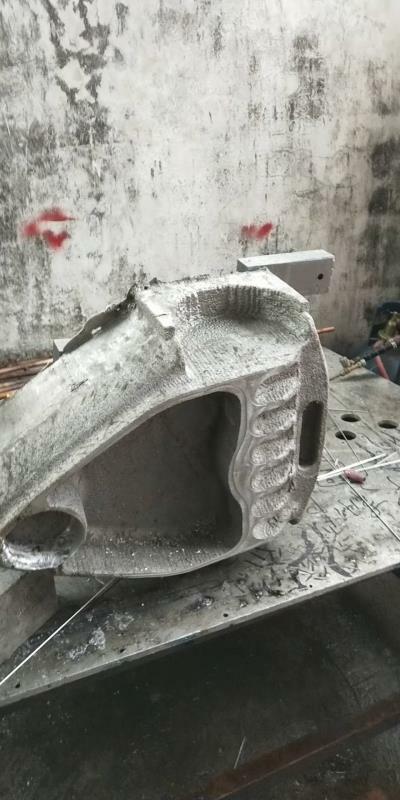 SmartMow robot lawn mower top chassis Aluminum tooling for plastic parts. The SmartMow robot mower top chassis features the top cover, branding, and water resistance. Side View of SmartMow robot lawn mower docking station. 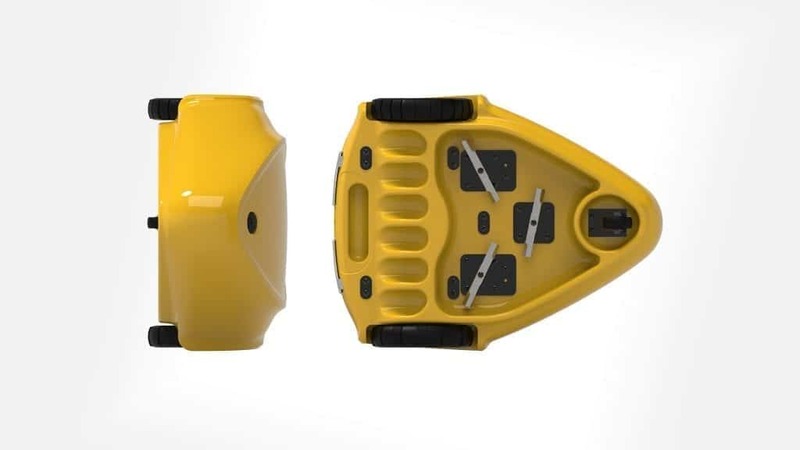 The SmartMow robot mower’s docking station include a top cover to protect SmartMow from harmful UV rays and inclement weather when SmartMow is not working. The docking station also features the recharging capability for the SmartMow. The enclosure also protects people form exposure to the charging contacts. The SmartMow robot mower landing pad is the level surface that SmartMow will use to rest and recharge when it’s not in use. So…. Today’s SmartMow robot mower update conclusion. SmartMow robot mower parts are in production. The above images of SmartMow tooling show you more clearly what SmartMow will look like and some more of the mechanical features. SmartMow robot lawn mowers are designed from the ground up for safety. How Safe? Read our article on Robot Lawn Mower Safety here! 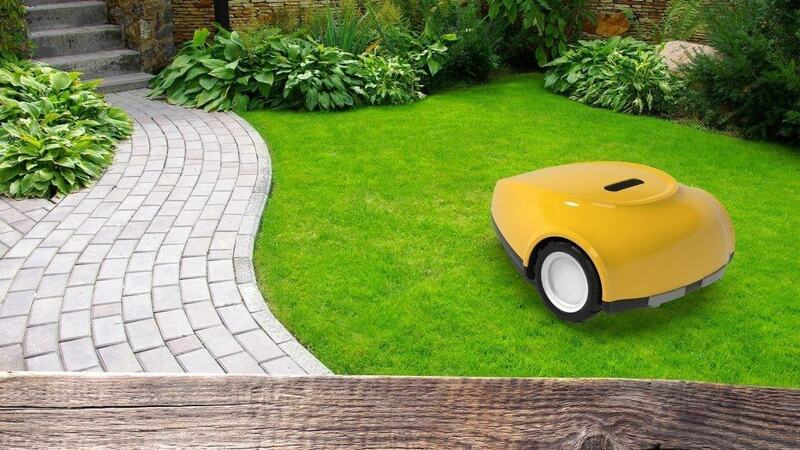 SmartMow robot lawn mowers are made only from premium parts. How long will they last? 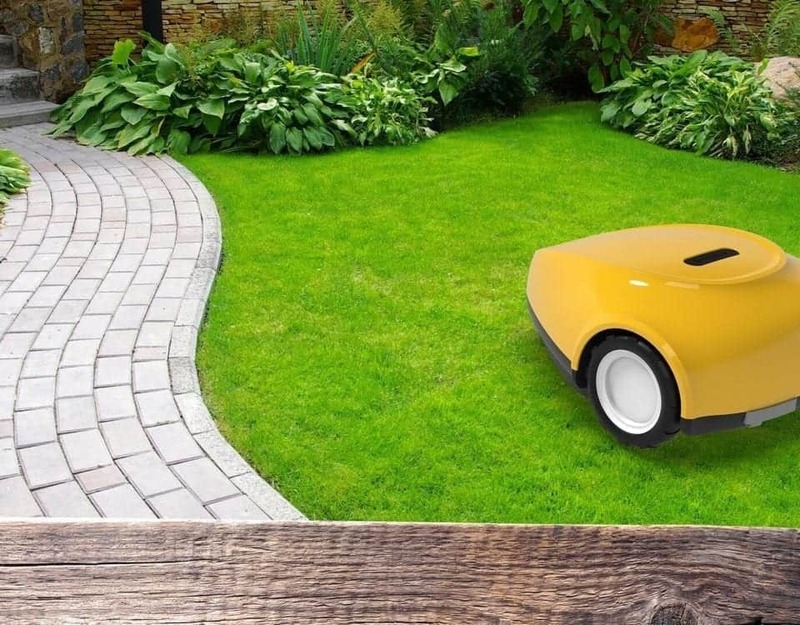 Read our article on Robot Lawn Mower Price here! How easy are they to install on your own without perimeter wires? Super easy!! You can do it yourself!! Capabilities? We have versions capable of up to 1 acre and up to 2 acre versions.